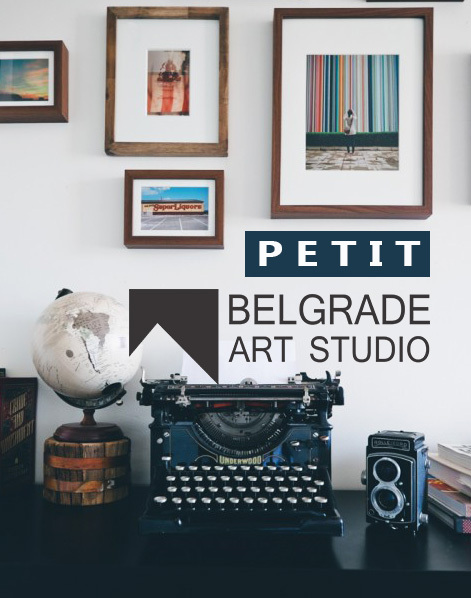 Belgrade Art Studio presents a new concept – a small studio, PETIT Studio. 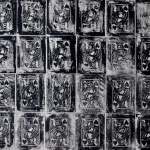 A flourishing artistic practice requires a commitment to the creative process which often comes with significant sacrifice, financial and otherwise, for even the most commercially successful artists. 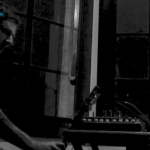 Belgrade Art Studio offers artist residencies that provide tranquil studio space in the very center of Belgrade, uninterrupted time, and a community of talented creatives. PETIT Studio is a BUDGET STUDIO, perfect for WRITERS, CURATORS, THINKER, ARTISTS/DESIGNERS who do small dimensions and do not require a spacious studio. It is giving artists the opportunity to pursue their work free from distractions, outside demands and at cheaper costs.